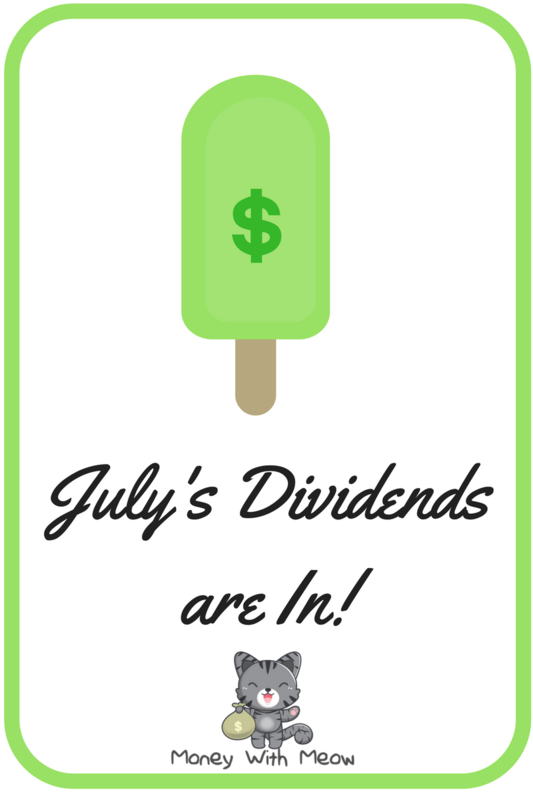 July was a relatively quiet month for dividends. Still, an extra $65.20 in income for doing nothing but saving my money is quite amazing. That's a week's worth of groceries. General Electric: This is my first dividend since buying GE in late May. The share price has gone down a lot since then, but I am not worried, as I am not interested in selling any time soon. LTC Properties: Like clockwork, on the last day of the month, the LTC div comes through. This is a real estate trust (a REIT) that focuses on hospitals and nursing homes. They pay monthly, which is nice- six dollars of cash even in the slow months. REITs are my way of owning real estate without having to change lightbulbs or be bothered by tenants. Price-wise, B & G has done horrendously for me since I've bought it. They're a company with a strategy of buying up has-been food brands, giving them a fresh appeal, and turning them around. You know Cream of Wheat, Polaner and Green Giant? All B&G foods brands. Despite the crappy stock performance, B&G keeps the cashflow - and the hefty dividend- coming. The yield is over 5% now. I'm not too worried about the crappy performance so far. As long as they keep their cashflow and dividend up I am a happy camper. Congrats on the divi income. 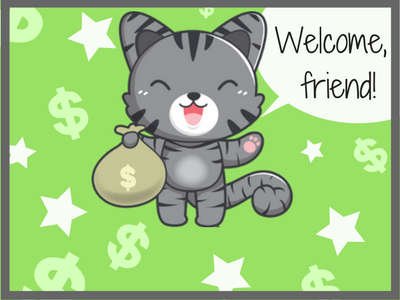 Is it just me or does dividend income just feel better than money in exchange for hours? Best of luck. Nice! You're far ahead of most people. And if that's a week's worth of groceries, then even better!